In 1989 ,two young persons from lalmati village Taljhari Block , Sahibganj District, Binod Kr. Parmanik and Shiv Charan Uraw formed a club by the name of Nehru yuva Club. The main motive of this club was to guide the youths ,specially tribals living below poverty line about their rights and obligations . The club get registered in 1990. the villagers of lalmati cooperated with the club helping it to expand activities venturing in health and education . the villagers extended support in these activities and this encouraged the club to operate sewing centre . some keen women joined the sewing centre leading to socio economic development of the villagers . this encouraged club members to discus on the registration of the club . In 1992, sri Subhash Sharma, then district collector of pakur was impressed by the performance of the club encouraged club members for registration. 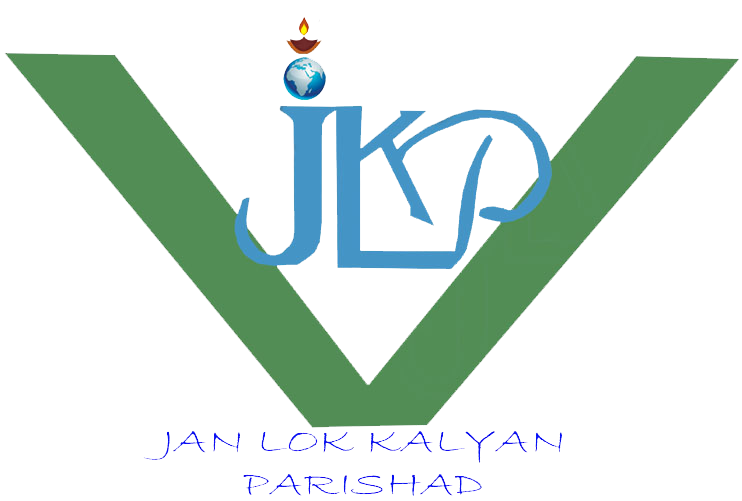 The club was registered Under Society Registration Act 1860 in the name of Jan Lok Kalyan Parisad . The members of the society decided to open a electronic center at pakur municipal area . The electronic center was inaugurated by present SDO of Pakur sri Premchand Choudhry .After a year BDO of Pakur visited the centre ,satisfied by the work gave the work of Training on electronic under TRYSEM . Gradually, society acquired efficiency in various trades like Motorcycle, Watch repairing, Making surf and soap, Leaf plate, Typing etc. In 1997,Distrct administration provided JLKP the opportunity to participate in the training on launching total literacy campaign in Pakur district . the president of the organization , Mr . Bhaskar Sarkar was appointed by district administration to head the total literacy campaign in the district . Contemporarily, he is continuing as secretary, heading the TLC in Pakur district . Secretary of SRI Ranchi Dr. A.K. Basu selected the society as a good society in 2001 .From that period , Jan Lok Kalyan Parisad is active in changing the lives of people securing livelihood of rural and tribal Poor .